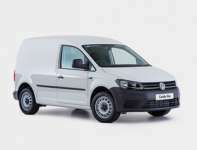 A small van with a suprising load space. Perfect for transporting teenagers to University or taking your things to the car boot sale. 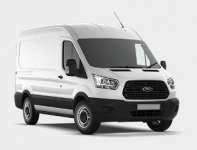 The Ford Transit. 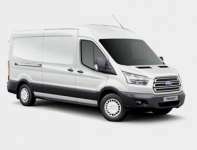 Ideal for tradesman, house movers and clearance jobs. More reliable than your mate Dave and never whinges about hard work. 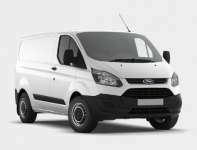 The Ford Transit long wheel base with rear and side loading doors and 3.3 meter load length. Versatile and very easy to drive. A king sized van for a king size job. Almost enough room in the back for a game of 5 aside football. Get in there! 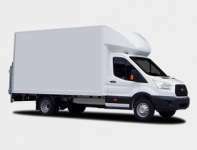 The Ford Luton Box with 500 kilo tail lift. It’s true what they say, there’s no substitute for size. In this case 15.5 cubic meters. Probably the best deal in vehicle hire history! 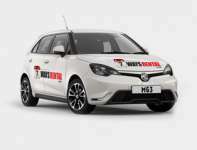 Drive one of our small branded cars for just £99 pounds a week. Now breathe. 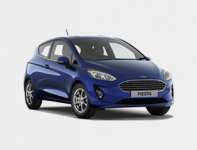 The small and practical Ford Fiesta complete with air conditioning. Perfect run around whilst your car is serviced or repaired. There’s a reason everyone loves the Golf. A mid-sized car with great build quality and economy. Comfortable around town and on the motorway. 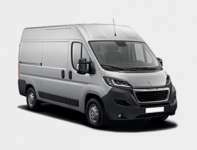 A mid-sized people carrier with climate control and satellite navigation capable of seating 7 people. Ideal for holidays and family road trips. 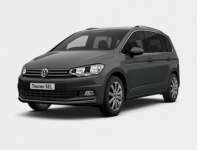 A comfortable saloon with climate control, satellite navigation and cruise control. 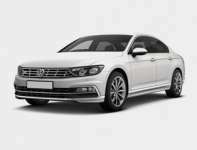 With great economy the Passat was designed for long journeys. 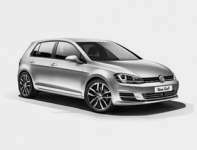 A comfortable estate with climate control, satellite navigation and cruise control. 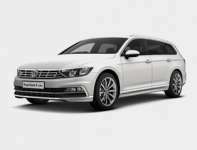 With great economy the Passat was designed for long journeys.